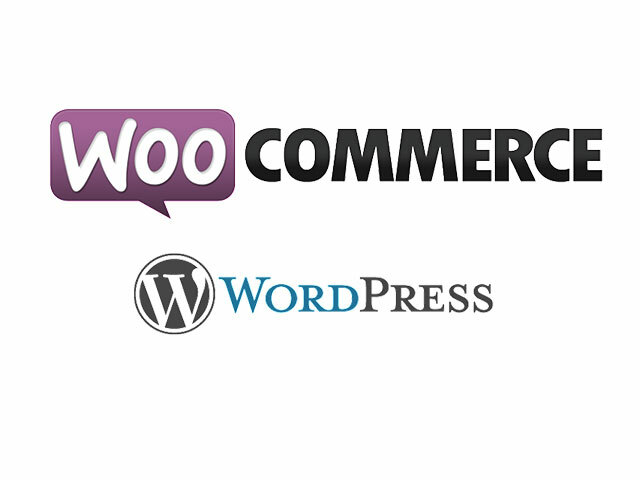 Best Free Agriculture Store WooCommerce WordPress theme builds with Genesis Framework, shopping cart supported by WooCommerce 3.x, Responsive Layout, Easy to Customize! 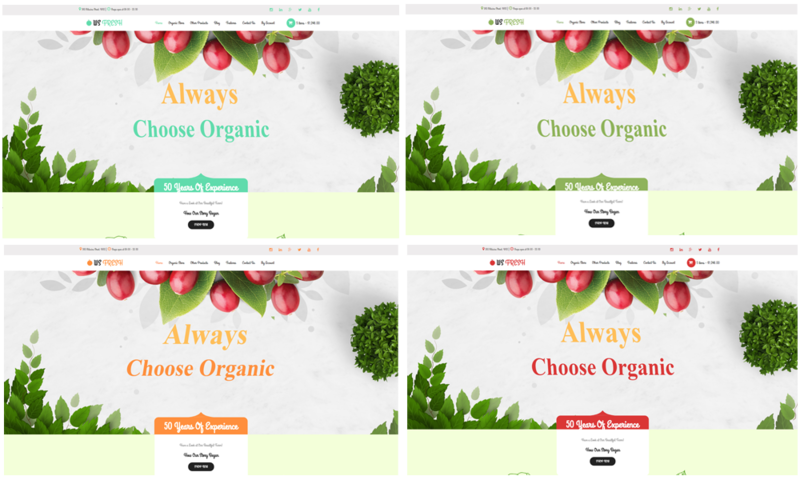 WS Fresh has been changed to the new “coat” with eye-catching design and light-color schemes, which make it completely suitable for showcasing green product. 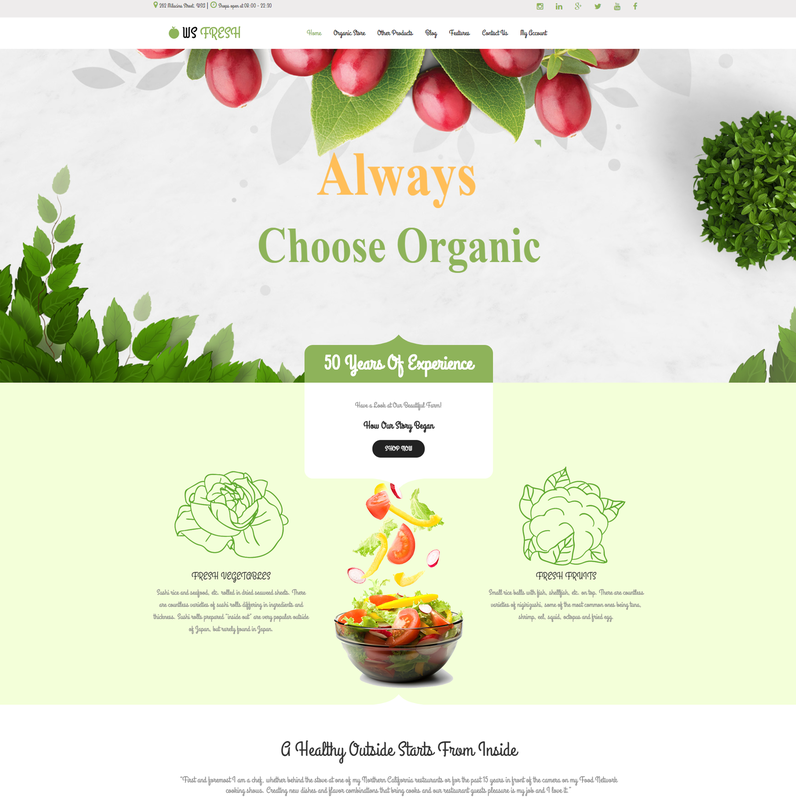 WS Fresh is Free Agriculture WordPress theme which is oriented to fresh agricultural products Stores like the vegetable, fruit to expand the market to online customers…High quality images with nice arrangement among sections will give you lots of ideas for advertising your business in effective way possible. Moreover, we integrated payment methods that help customers easily view and buy your products for delivery through online ordering systems without wasting time by convenient Add to Cart button, also, Wish List, Quick Look for more product’s information included. 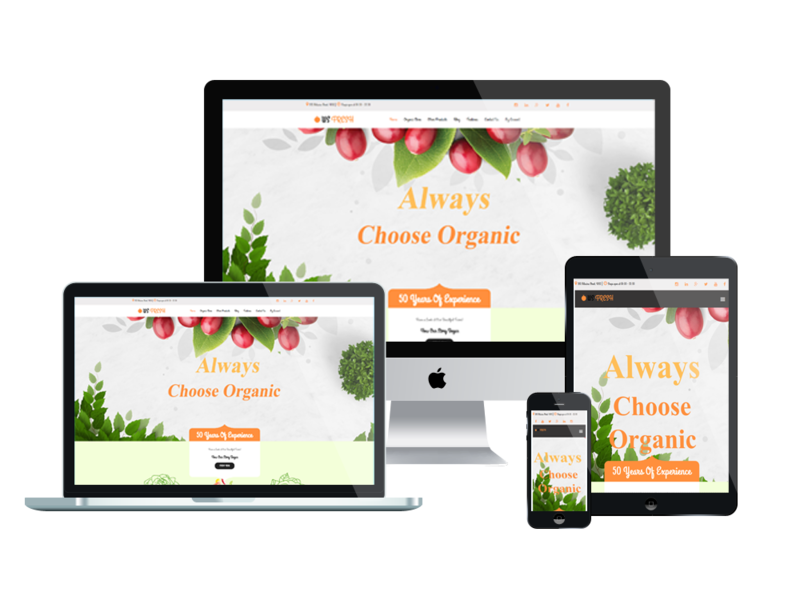 In additional, WS Fresh not only display well on PC, it also gives an amazing look on all mobile devices with 100% responsive layout to give customers best shopping experience ever at your site. Page builder and drag-drop layout content are also ready to help clients develop their websites, plus, easing up the customization process will be really simple to do as each page can be customized completely using the back panel interface. Furthermore, it comes with unlimited color and a color picker in the admin panel. Isn’t it too amazing to come and grab it now? Let’s kick off your business with WS Fresh now!